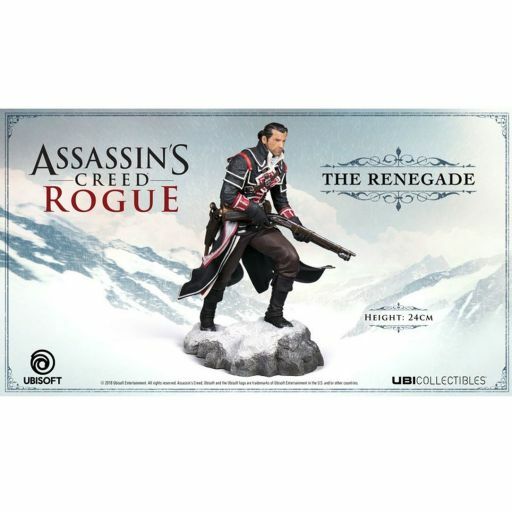 Ubicollectibles is proud to introduce the first figurine of AC Rogue main character: Shay. 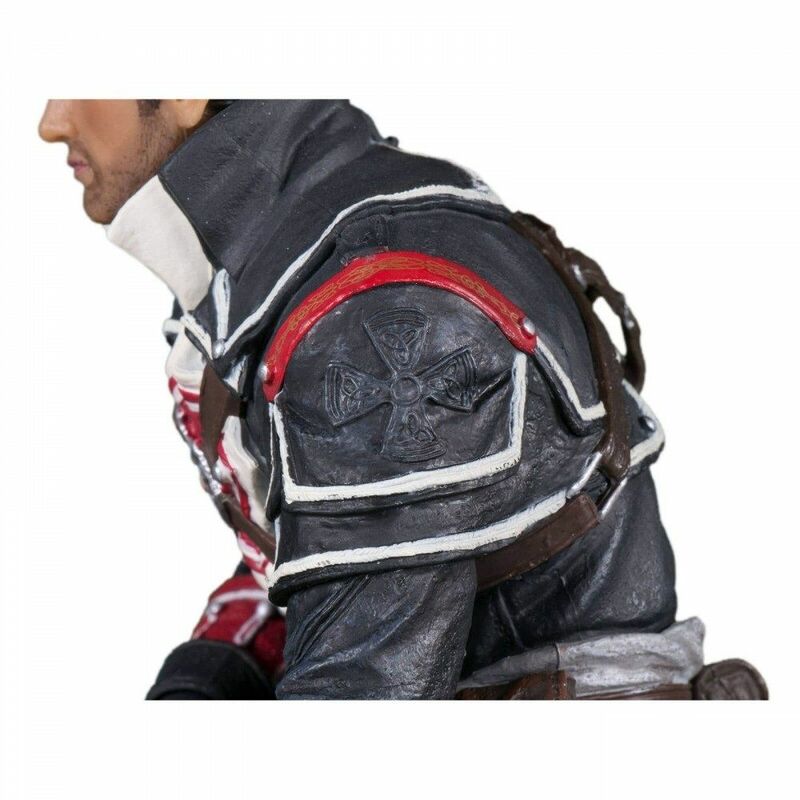 Former member of the Assassin’s Brotherhood, Shay Patrick Cormac has turned to a Templar who hunts Assassins. 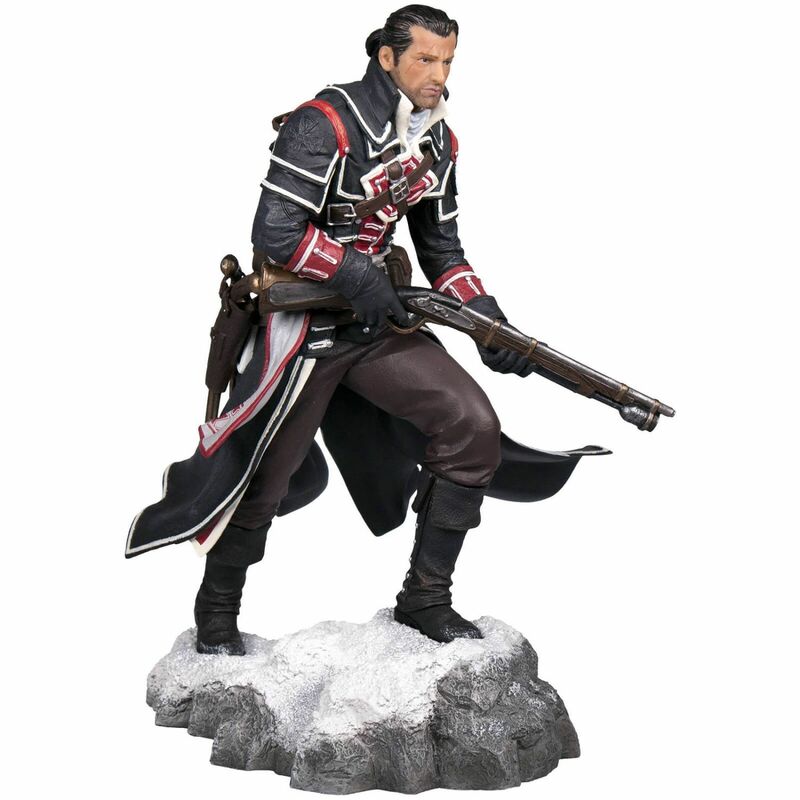 The posing of the figurine shows Shay walking in the snow and holding his iconic rifle ready to kill if necessary. 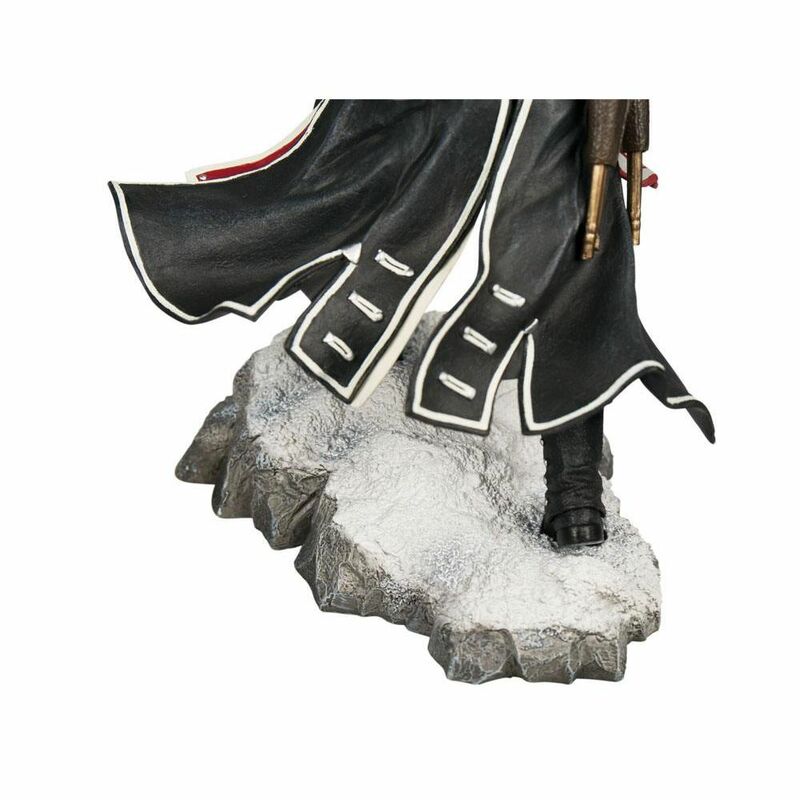 A must have for every Assassin’s Creed fans! 18th century, North America. 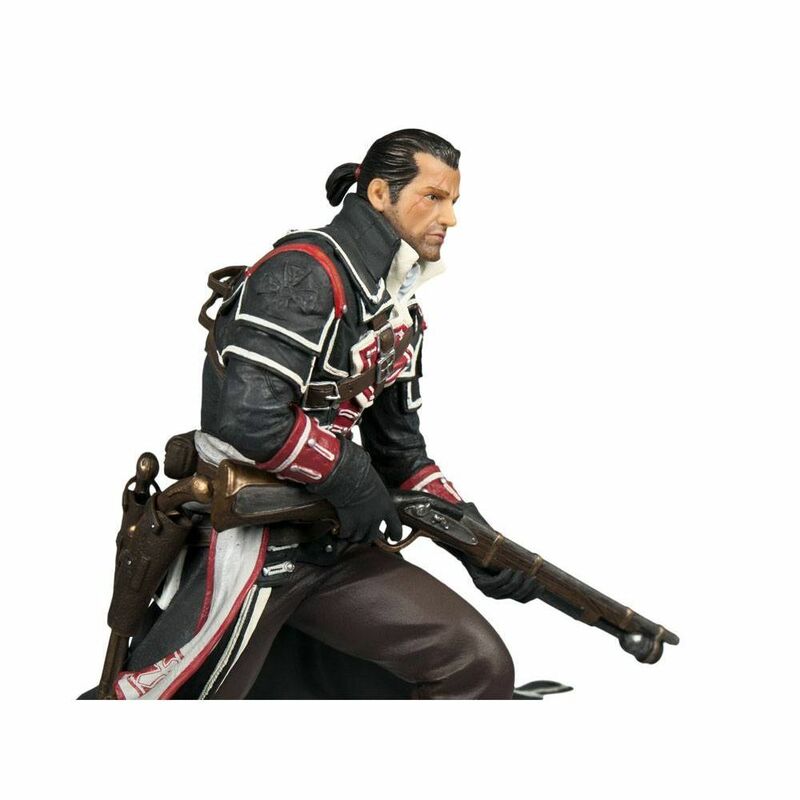 Shay Patrick Cormac is a fearless young member of the Brotherhood of Assassin’s. 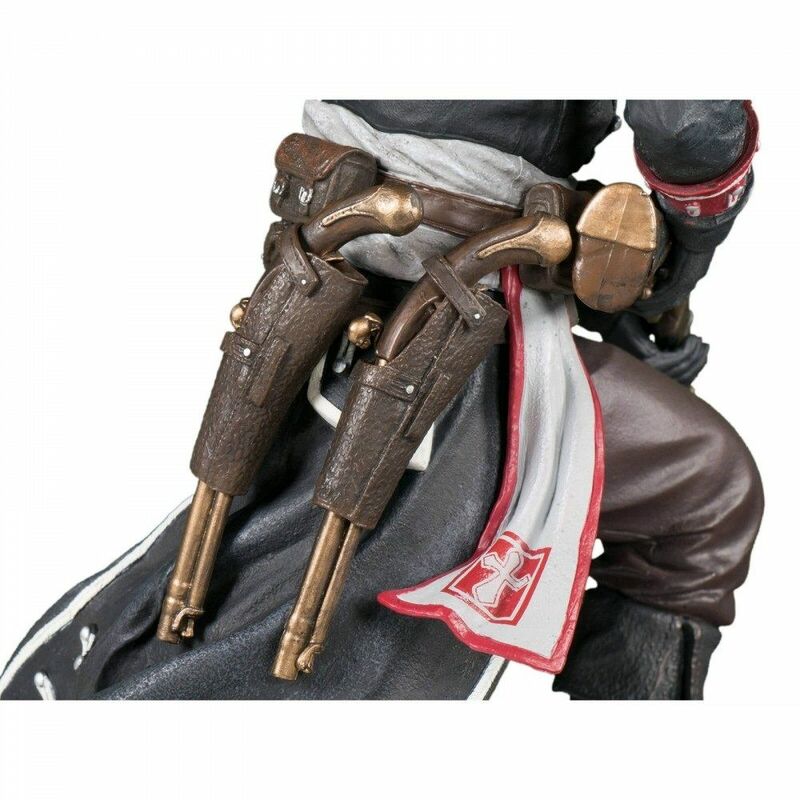 After a dangerous mission gone tragically wrong, Shay turns his back on the Assassins who, in response, attempt to end his life. Cast aside by those he once called brothers, Shay sets out on a mission to wipe out all who turned against him and ultimately become the most feared Assassin hunter in history.